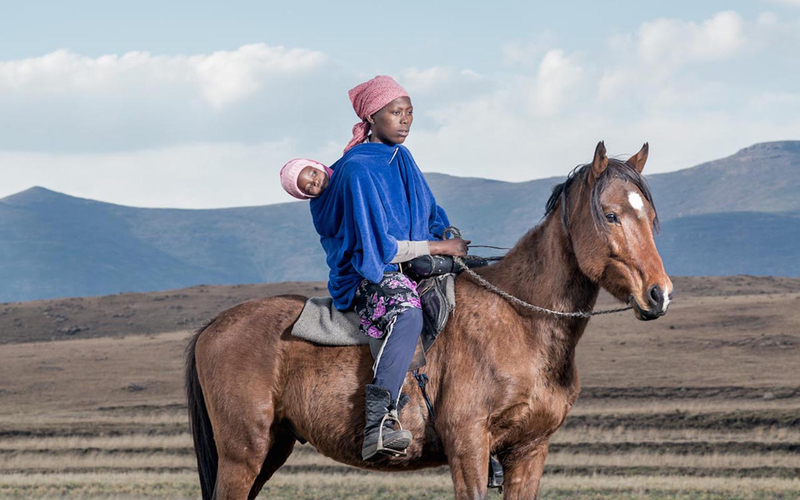 In the mountain kingdom of Lesotho, the region of Semonkong sits at 2,275 metres above sea level in the Drakensberg mountains. 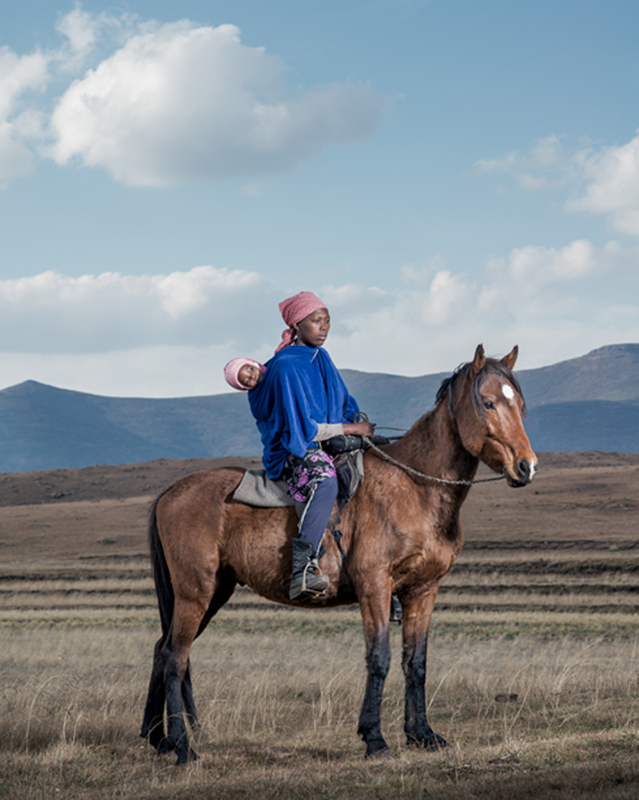 The area is made up of many small villages, most of which are inaccessible by car and nestled high up in the mountains without electricity and mains water. 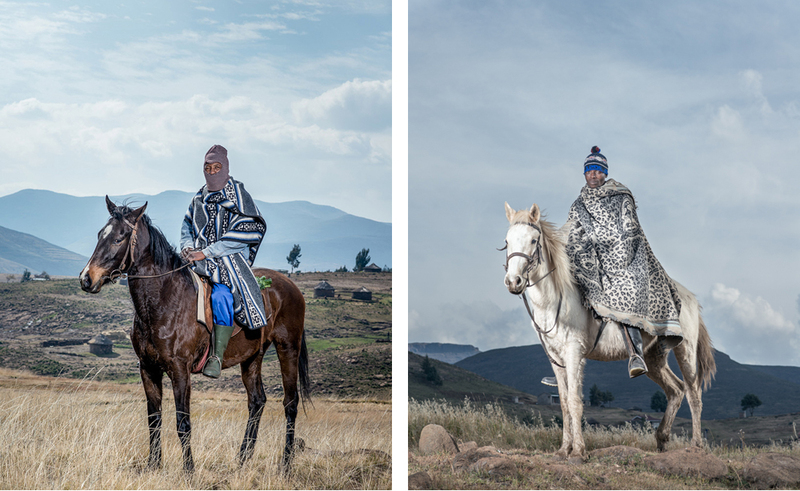 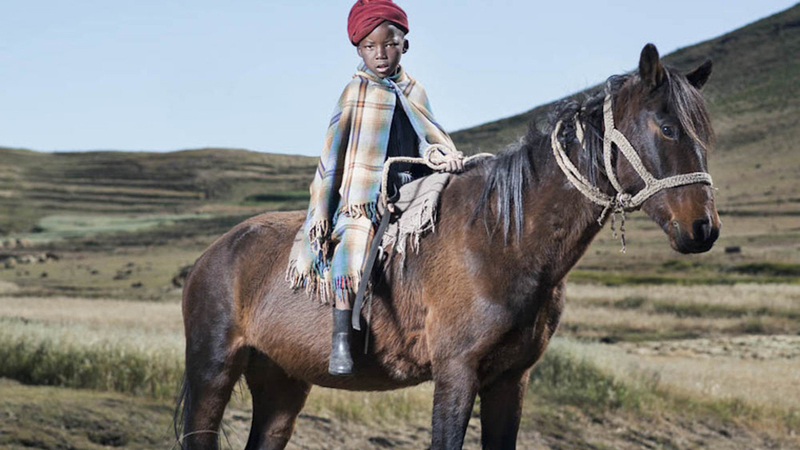 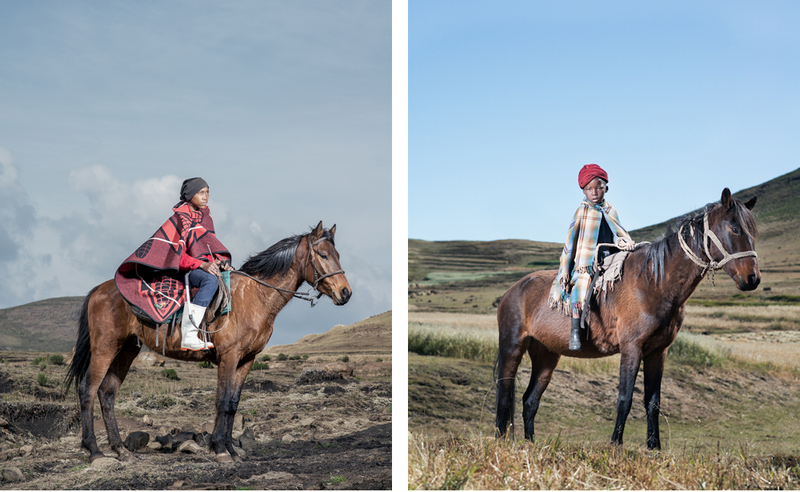 Travel time from these villages to Semonkong, the nearest town, can be up to 4 hours and so the journey is often taken by horse.